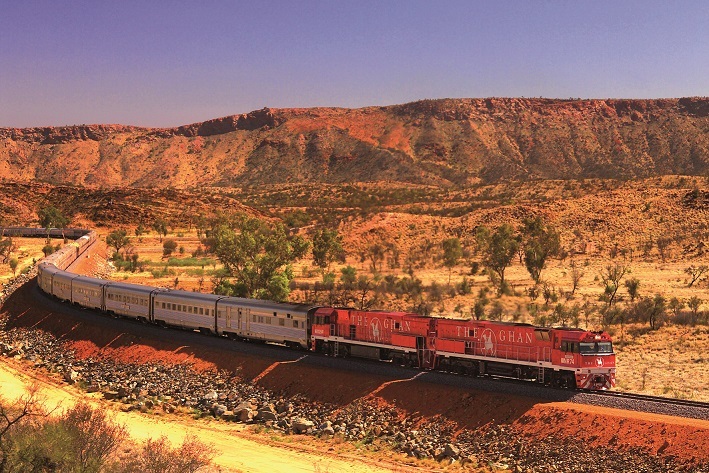 2019 is the year of The Ghan, and you can be part of the 90th Anniversary celebrations on one of our great rail holidays! 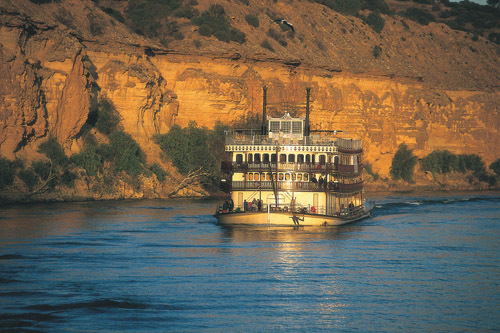 Travel on The Ghan in June, July and August, and enjoy the incredible rail adventure through the heart of the nation, plus expect a few surprises to make your journey extra special. Cabins on The Ghan during this time will book out, so don’t delay - we have some great packages on offer to suit every budget. CONDITIONS: A non-refundable deposit of $1500 is required when booking and balance is due 70 days prior to departure. Strict cancellation conditions apply - Travel Insurance is highly recommended and an additional cost. all packages are subject to availability. Thank you for enquiring about The Ghan’s 90th Celebration! As soon as we have further information, we will be in touch!